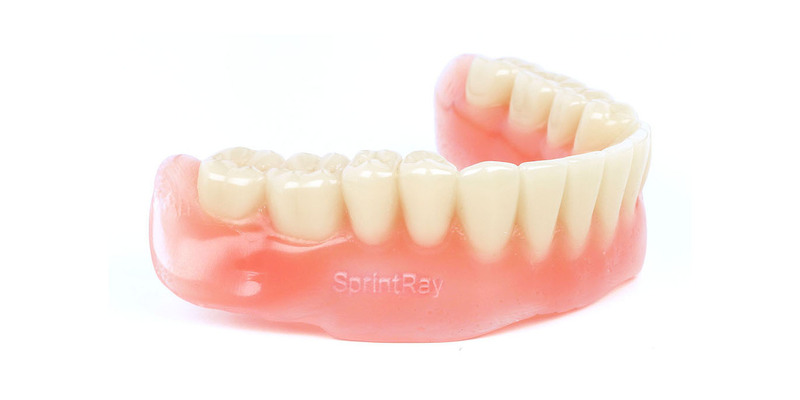 3D Print Digital Dentures and Try-ins – SprintRay Inc.
Fabricate denture bases & complete digital dentures. Interim dentures, delivered same day at a low cost. 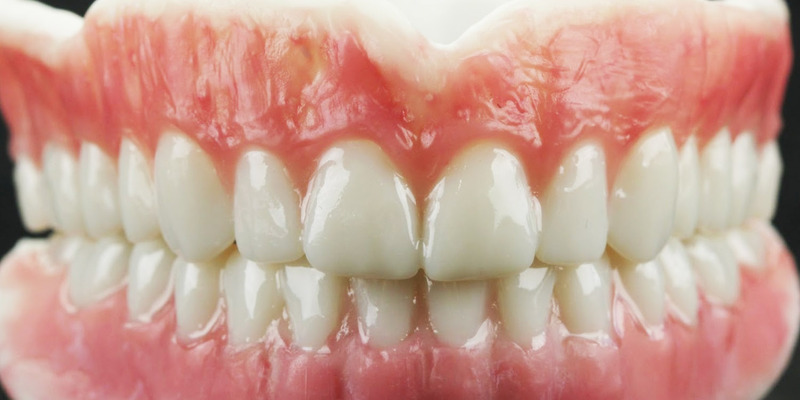 Denture try-ins to ensure final prosthetic fitments. 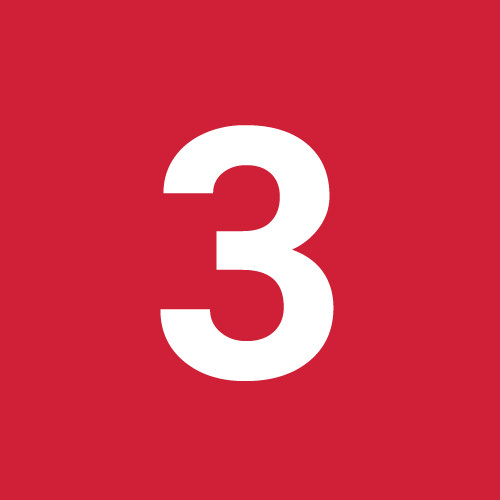 Both of these vastly improve the patient experience and allow you to avoid costly changes, and they’re both made possible by SprintRay 3D printers. 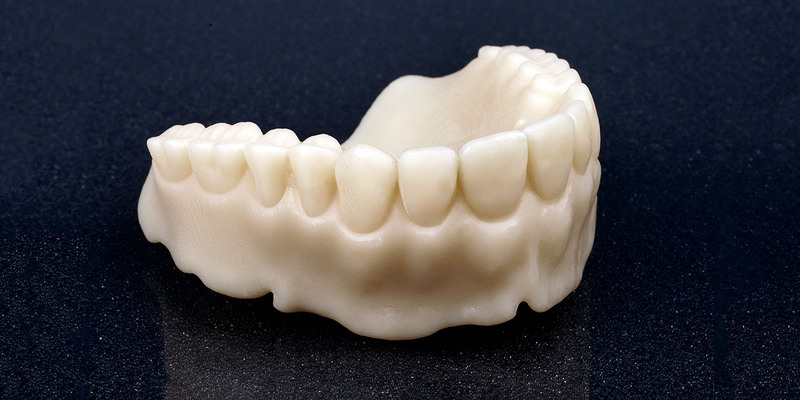 Print denture bases of all types with biocompatible, class IIa material that displays significantly lower shrinkage factors compared to conventional PMMA milled materials. When paired with class IIa crown and bridge material of the preferred shade, you can create full sets of temporary dentures that can be worn for a full year. 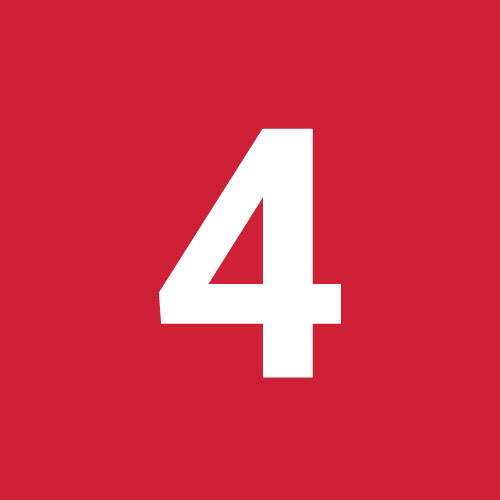 Produce a long-term removable denture base or denture try-in in approximately 2 hours with an estimated total of $4.00 per arch in total materials cost. Base materials available in an array of colors including: Dark Pink, Light Pink, Opaque Pink, Red Pink, and Translucent Pink. 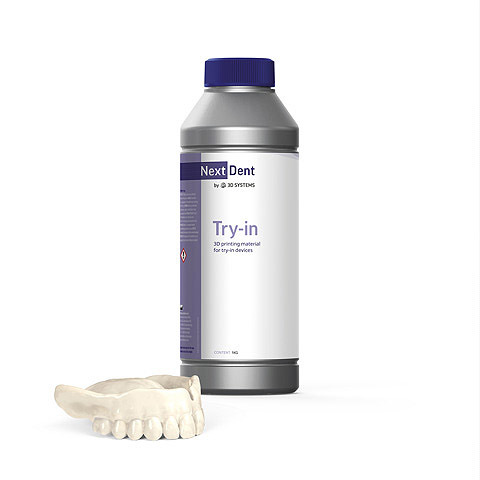 Try-in Resin is a biocompatible class I material suitable for printing try-in dentures defined as a baseplate combined with the individual designed tooth setup to check bite registration and occlusion functionality prior to final delivery. Available in colors TI0, TI1, TI2 this material is ideal for time sensitive situations that require highly detailed prosthetics customized for each individual patient. Similar to the try-in process, this biocompatible class I resin material can be processed with a number of different denture stain kits to achieve both aesthetically pleasing as well as low cost denture options. 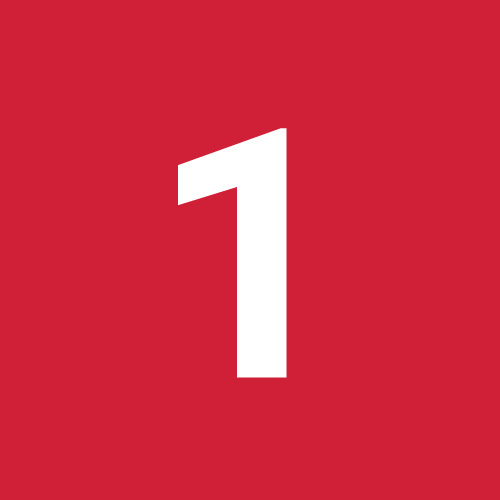 Currently approved for up to 1 year in the mouth, this solution allows for clinicians to provide immediate remedies for those clients requiring an immediate yet affordable customized denture delivery option. 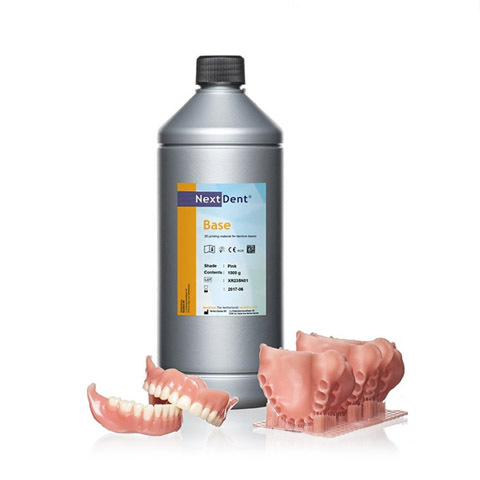 Denture Base Resin is a highly accurate material specifically formulated for the creation of custom denture bases of all types. Production capabilities include removable denture bases and denture try-ins to ensure final prosthetic appliance fitments, as well as high quality complete monolithic interim dentures for same day delivery when fused with class IIa Crown & Bridge materials of preferred shade. 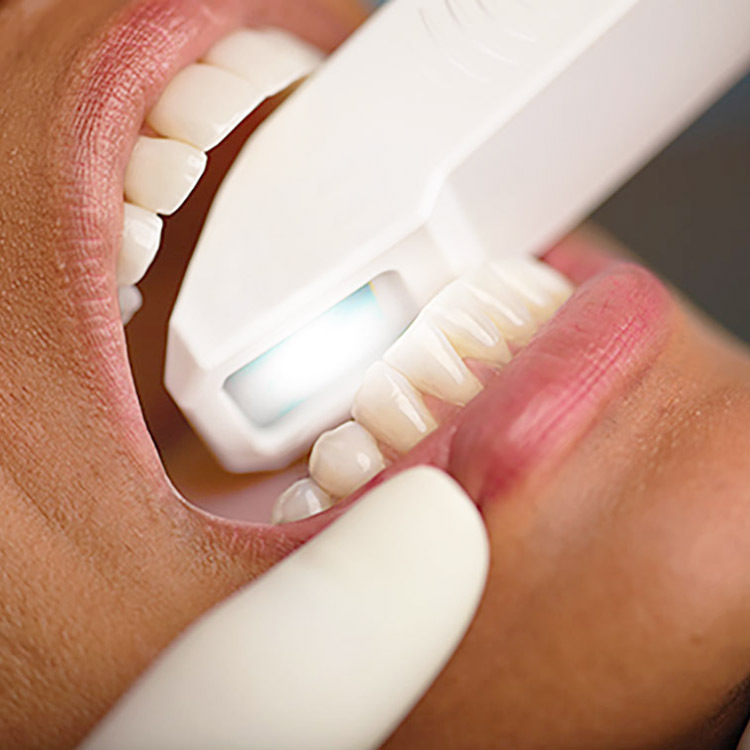 First capture and record a patient’s anatomy using an intraoral scanners or other scanned data. 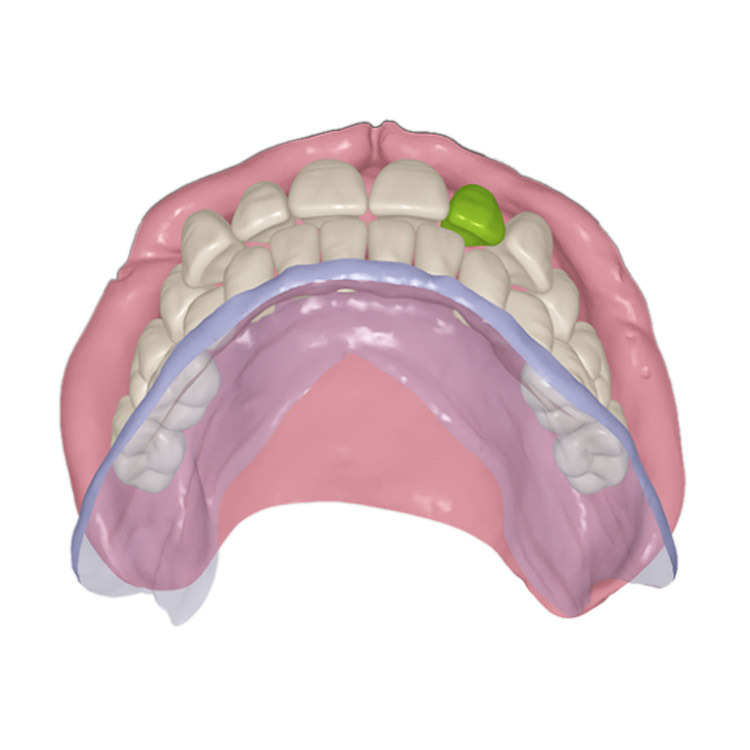 Design the denture using dental CAD software. 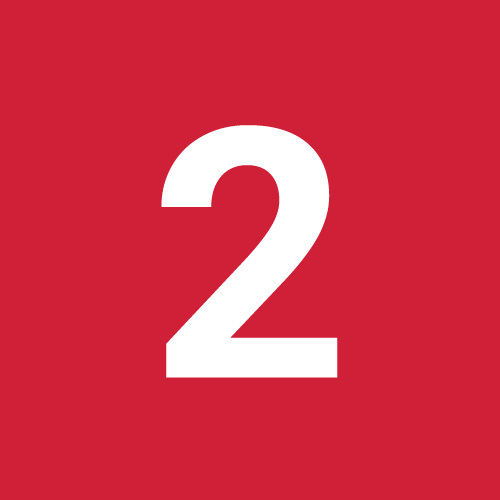 Prepare 3D models, print them, and post-process according to material requirements. You can use any scanner type you’d like with SprintRay Software. We accept any .STL formatted scan data. This list of scanners shows many options that our customers often use, but it is not an exclusive list. SprintRay Software allows you to choose a dental design software that meets your clinical needs. This list shows our recommended options, but our software accepts any design file formatted in .STL, which means you can use whatever you’re most comfortable with. We're seriously committed to advancing digital dentistry. 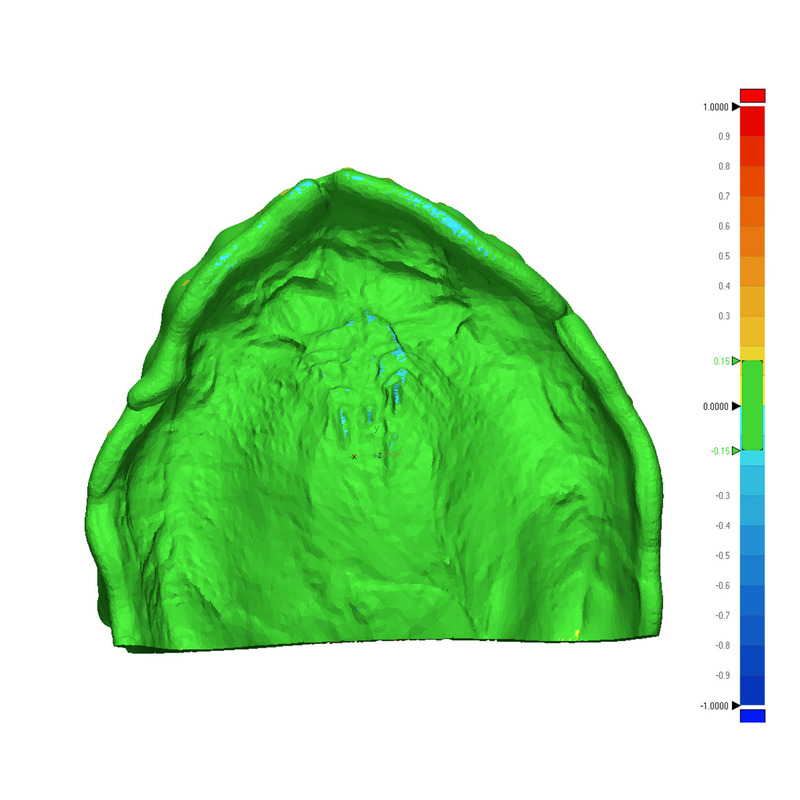 Our printers have a global accuracy across a full arch within ±150 microns over 92 percent of the surfaces when printed at 100 micron layer thickness for printing full-arch denture bases. Put simply: your parts will fit. 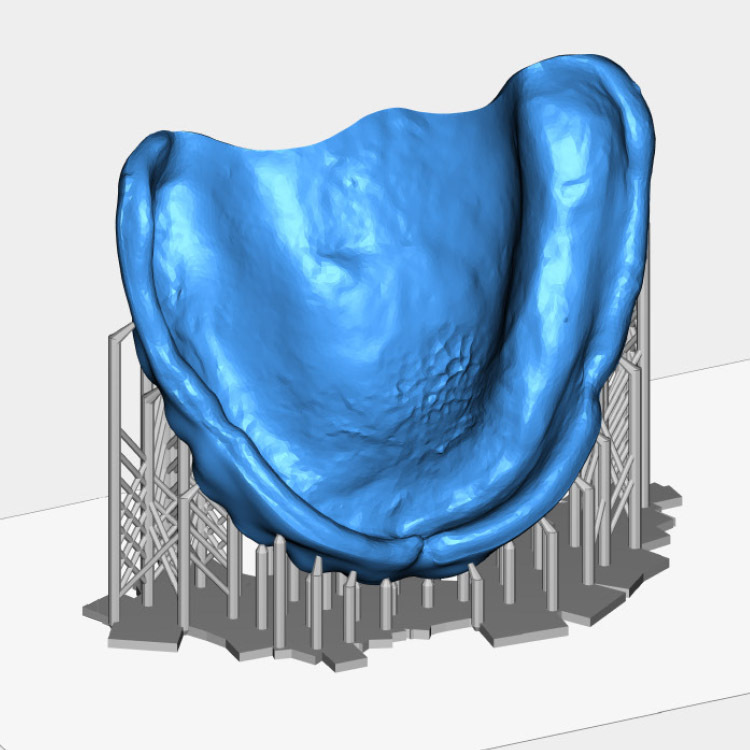 NextDent Try-In is a biocompatible class I material suitable for printing try-in devices (a baseplate combined with the individual designed tooth setup) to check bite registration and occlusion. 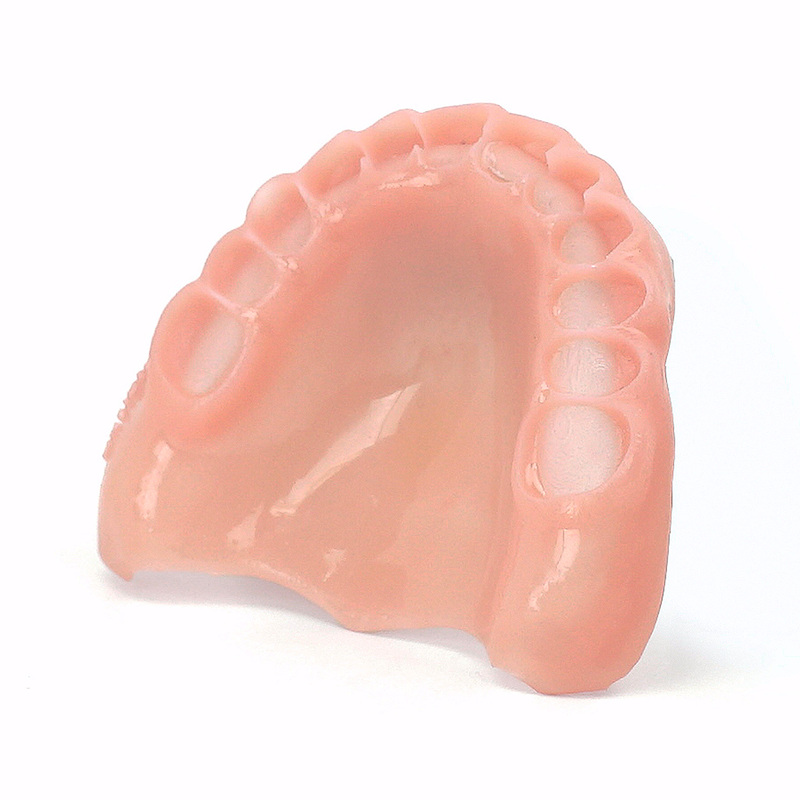 NextDent Denture Base is a biocompatible class IIa material suitable for printing all types of removable denture bases. This material has significantly lower shrinkage compared to standard PMMA denture base materials. 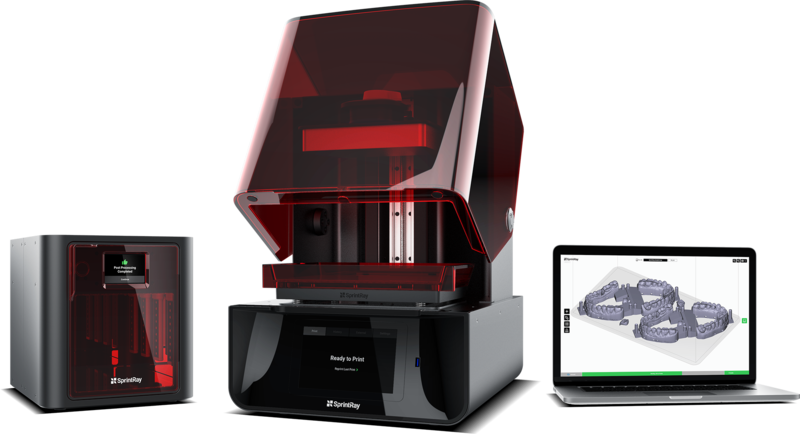 Order your free dental sample and learn how SprintRay 3D products can revolutionize your practice.